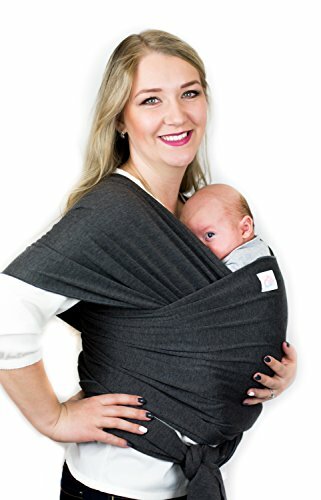 Babywearing has become almost a phenomen last years, but there is a split between lay and professional public. From both sites you can hear a lot of opinions in good or bad way. And a proof that it is a matter of science is interest in the field such as physiotherapy, prenatal psychology and neurology. 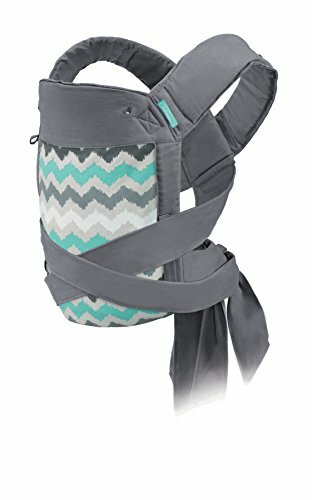 Let's see what are the biggest benefits of babywearing and what not to believe in. From a neurological point of view babywearing makes newborns easier to adaptate to the new (foreign) environment. The baby can hear mother's breath and heart sounds similarly as she had heard them before birth. She smells the specific scent of mother and the movements mother does by walking are similar to movements tha baby had experienced in the womb.The tightness and narrowness of a wrap or carrier is a perfect imitation of mummy's tummy, where also the baby's crouching position is similar as in the womb. 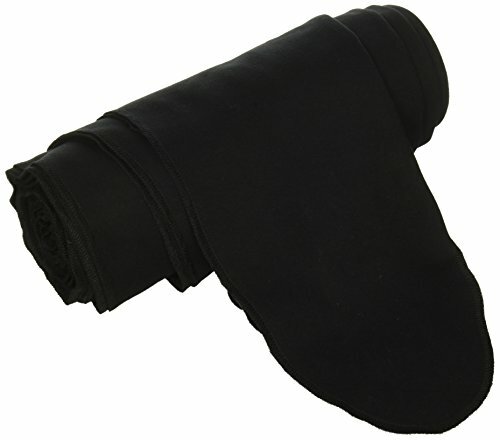 In cold days the baby is heated by mother and she also breath (in a wrap) preheated air. 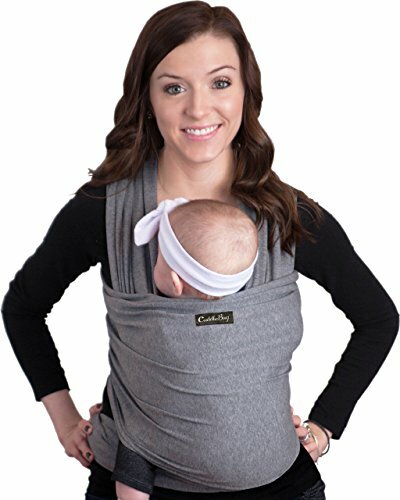 So it is not a problem to go out even with a newborn in freezing days (of course you have to be carefull and be aware of chil's comfort). In warm days it is recommended to wear clothes from airy materials, which allow your and your baby's skin breath, such as merino wool. 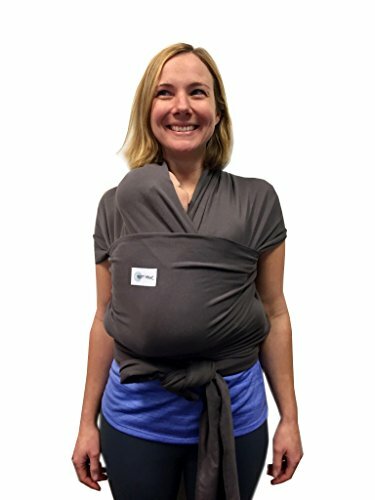 Toddlers that are wearing in a wrap or carrier on the hip, belly or back develope according Dr. Ernst Kiphard (University of Frakfurt) better than children, that spend most of the day in a cot. This applies for both motor and cognitive and emotional development. To develop children's learning, experience and orientation, contributes the possibility of outlook from the wrap or carrier. Eyes of a child in a wrap or carrier see more from the surroundings. 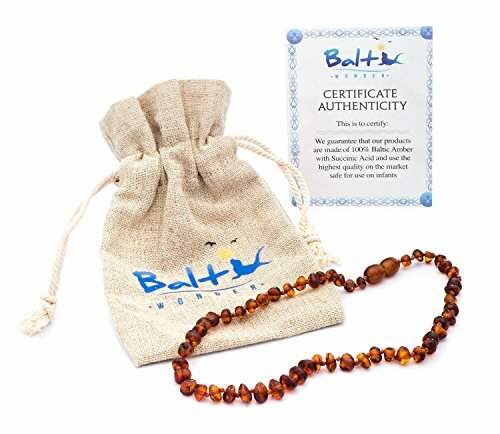 Intensive physical and visual contact with the mother contributes to the development of emotional ties, emotional and nervous balance. The mother is still in the field of view of the child, anything does not limit the horizon between them. 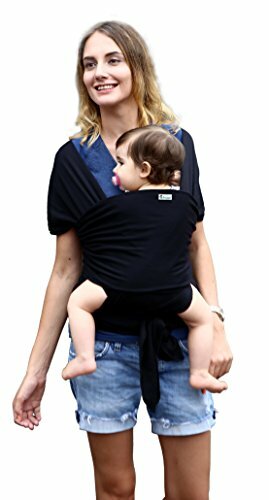 Some say, that babywearing contributes also to intelligence of the child, but there isn't any study yet. 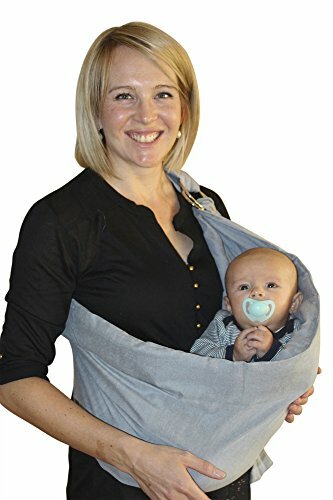 Babywearing is helpful for child and mother, but it should be carried out according to certain rules. Because it really matters what kind of wrap you choose and how you tie it. 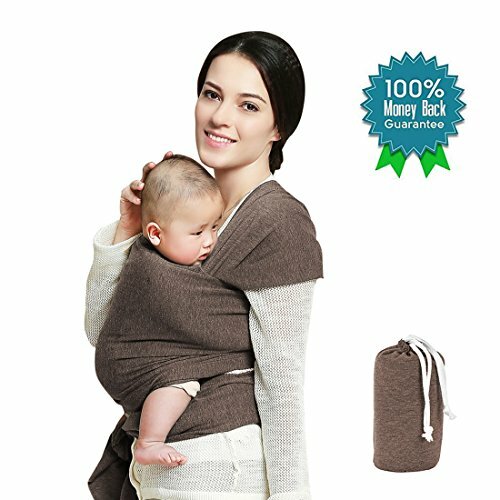 They are a lot of ways how to tie a wrap and you have to be careful about your baby position. 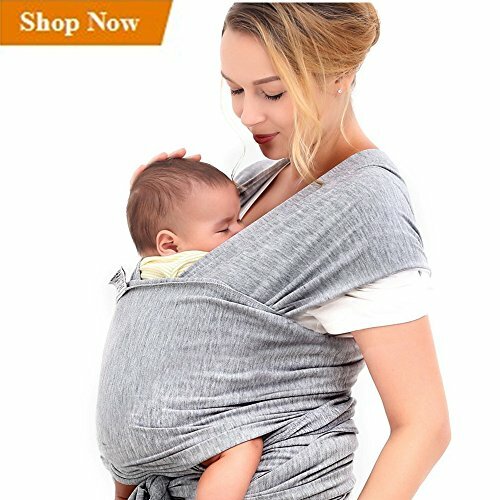 Especially newborns and sucklings have to be tied in a right position. We will help you with the basics. 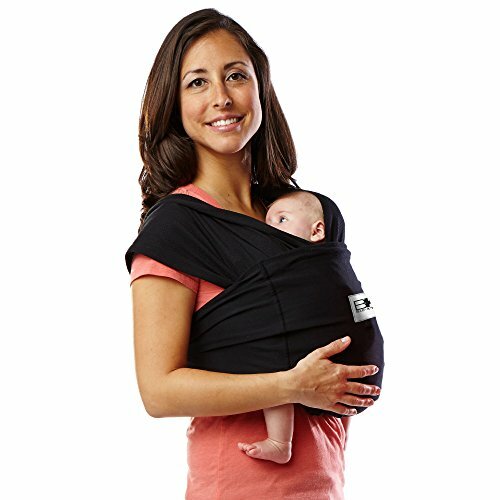 Care about the strange word: ergonomic, when carry your baby! 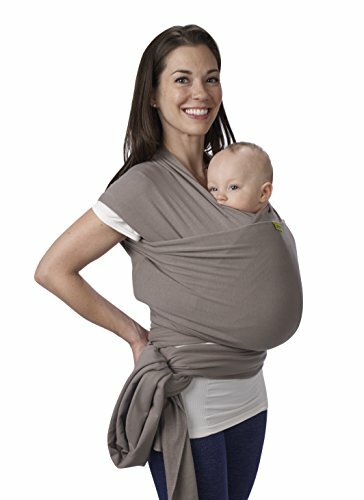 Babywearing is a great thing but it must be done correctly. 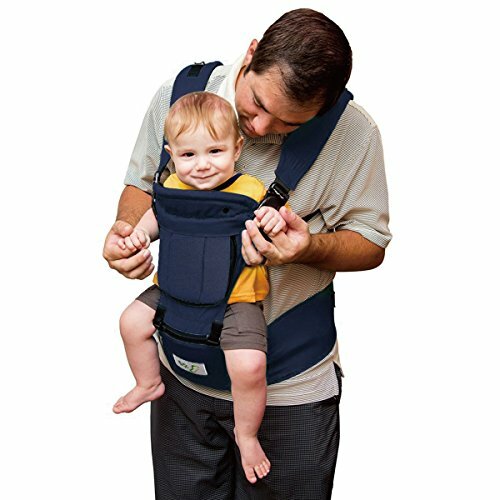 There are various kinds of carriers but not each is the right one for babies' health (concretely spine and bodyholding). 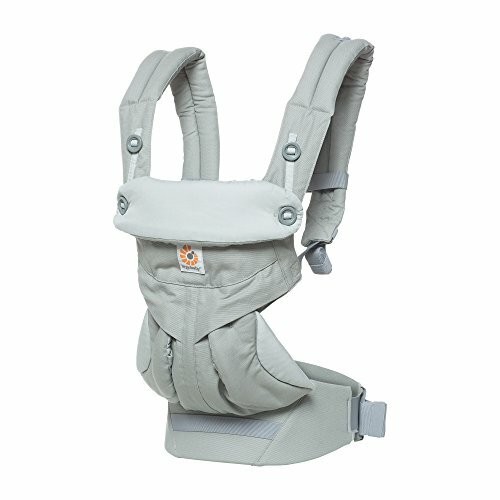 How you can recognize the "right" or ergonomic carrier? How to tune the stripes and other parameters? You will find this information in this article.